All writing and no play makes you a dull blogger. Here’s why you should get cultural. 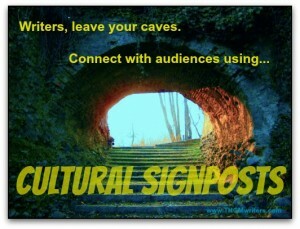 Cultural signposts are important for writers of all kinds, both to connect with audiences and to connect with… well, audiences.